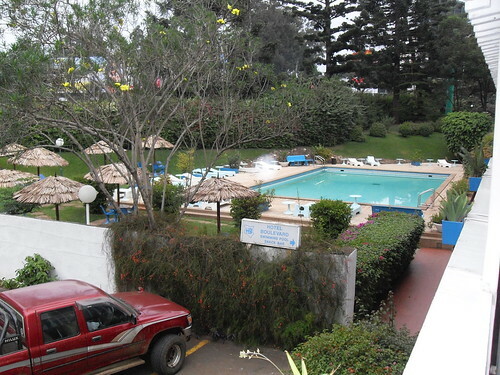 Built in 1971 by Sentrim Hotels, the Hotel Boulevard Nairobi boasts 4.5 acres of floral gardens on the banks of the Nairobi River, just 10 minutes from the City Centre. This 2-story hotel maintains 70 rooms (with en suite bathrooms), that are divided in two wings: the Garden Wing (40 rooms) and the Pool Wing (30 rooms). Rooms include private balconies that overlook either the garden or pool. The garden includes an outdoor bar and is a popular meeting spot for guests. The pool also features an outdoor bar with full poolside service. Other places for guests to relax include the terrace (sometimes featuring a live band), and the residents’ lounge (which contains a lodge-like fireplace). 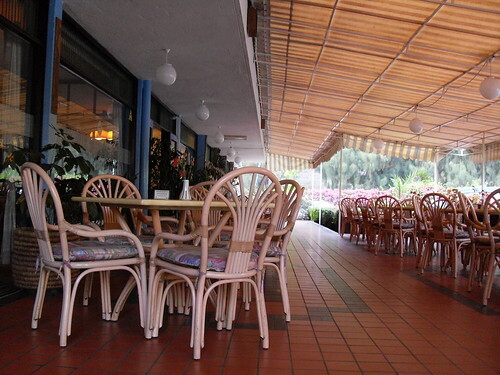 The hotel restaurant provides a range of both domestic and international cuisine options (available a la carte). Of note for business travelers, the hotel has 3 fully equipped conference rooms and a business centre with copy services.